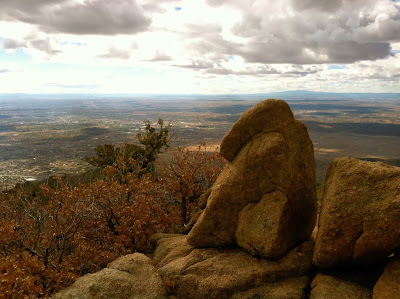 Last Sunday, when Hannah and I were exploring Old Town, John decided, on a whim, that he was going to hike La Luz. 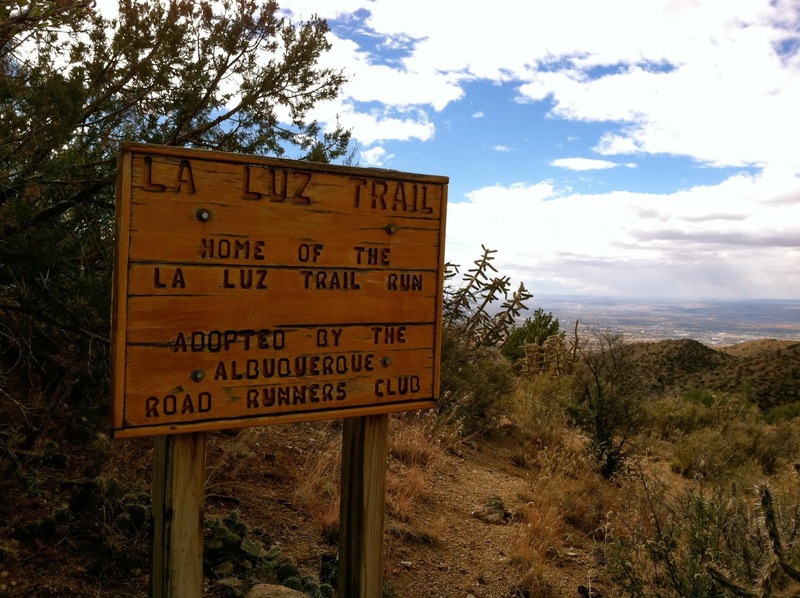 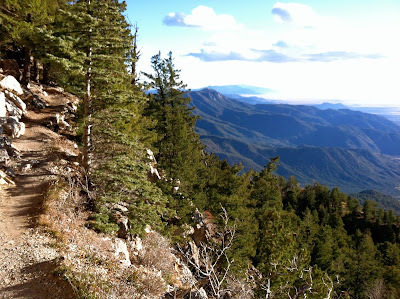 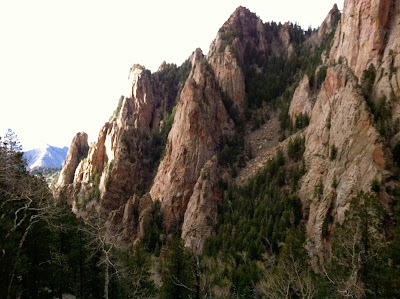 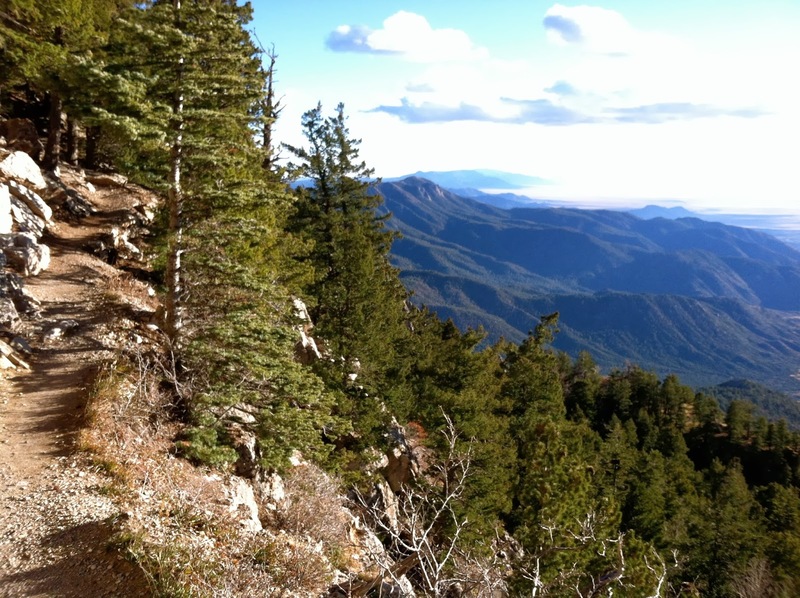 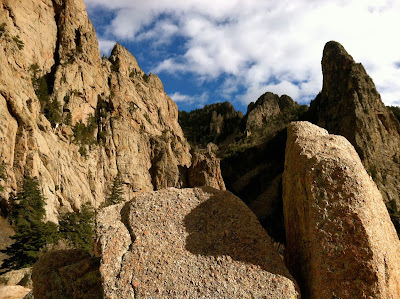 La Luz is about an eight mile, one-way hike up the Sandia Mountains, and considered fairly difficult. 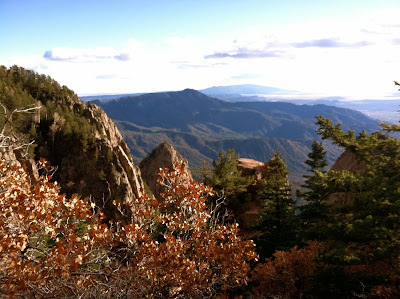 Once John was at the top of the Sandias, he took the tram down (which was a good thing because it was getting dark). 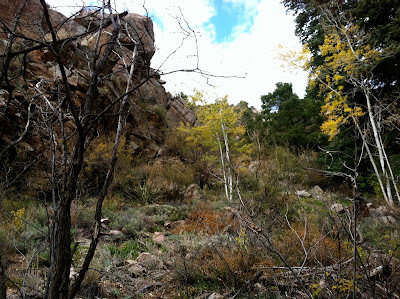 The pictures that he took were beautiful, and I thought it would be a shame not to post any!